This cutter is used for cutting 1911 frame and slide rails. The staggered tooth design cuts on three sides for increased cutter life and a cleaner cut. 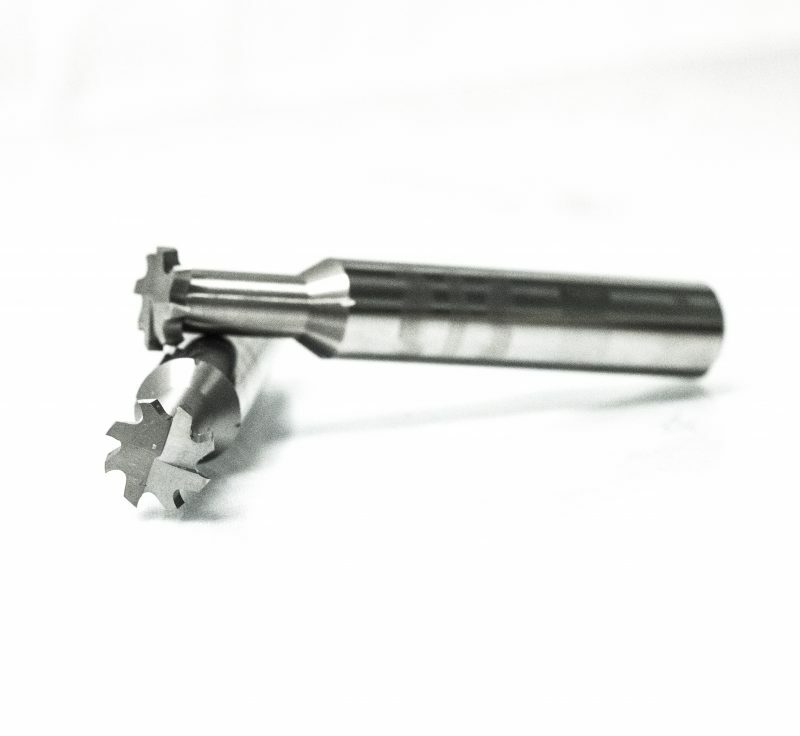 Featuring an 8-flute cutting head for longer cutter life.